Central PA high school is preventing students from sharing Bibles at lunch with their friends. 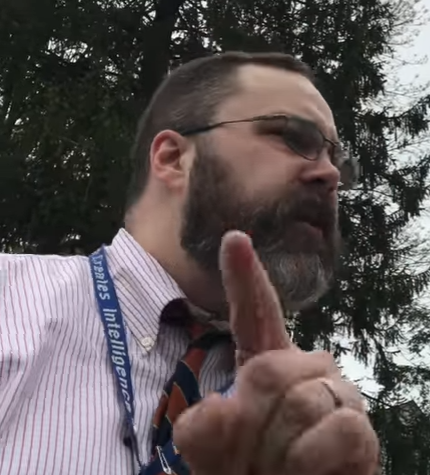 One high school in Central Pennsylvania has created some controversy after repeatedly denying students the ability to exercise their constitutional right to free speech. Sponsorships and tickets are available for PA Family Institute’s 2018 Friends of the Family Banquet in Hershey on Saturday, October 20th. Join Pennsylvania Family Institute to hear from and honor two men who have become champions for religious freedom. Kutztown University of Pennsylvania has now fixed their previously-unconstitutional policy regarding chalk messages on sidewalks after purposely scrubbing away messages by a pro-life student group on campus. In a victory for student rights and Constitutional freedoms, a Pennsylvania school district in the national spotlight has sided with honoring any student’s right to speak out and assemble on public sidewalks.